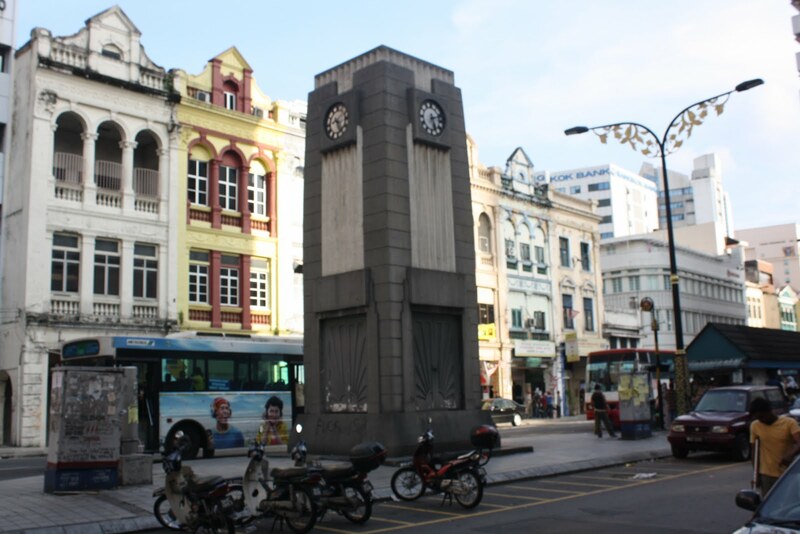 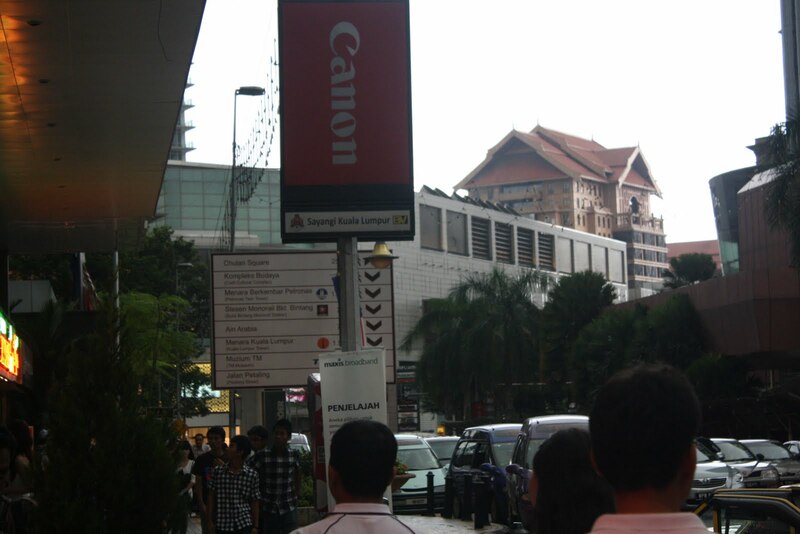 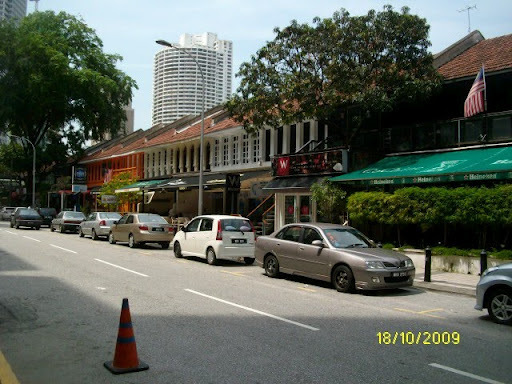 Kuala Lumpur – Still Standing – footsteps…….. 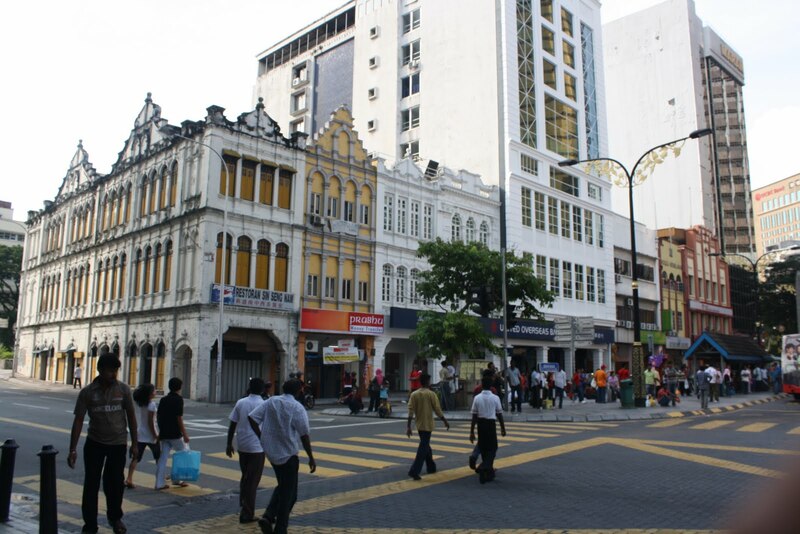 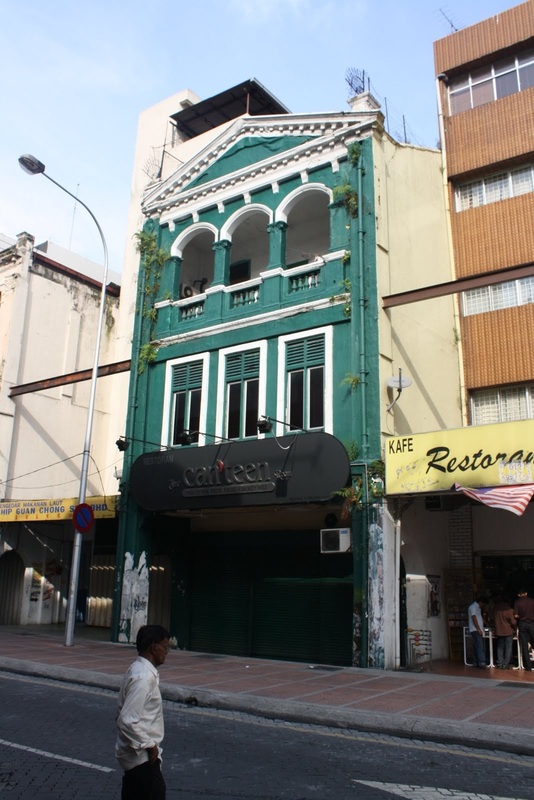 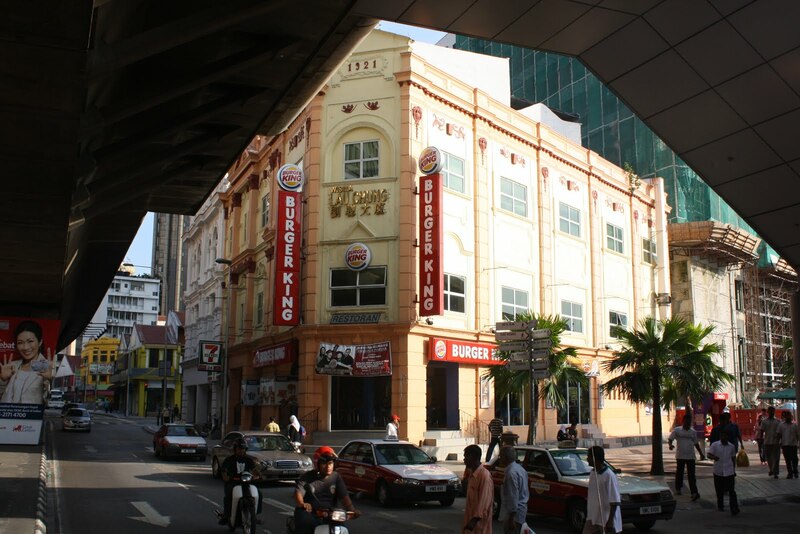 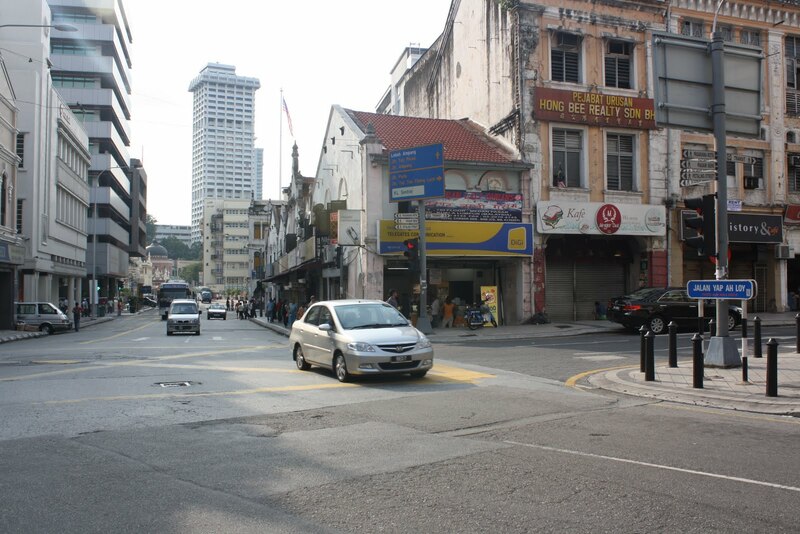 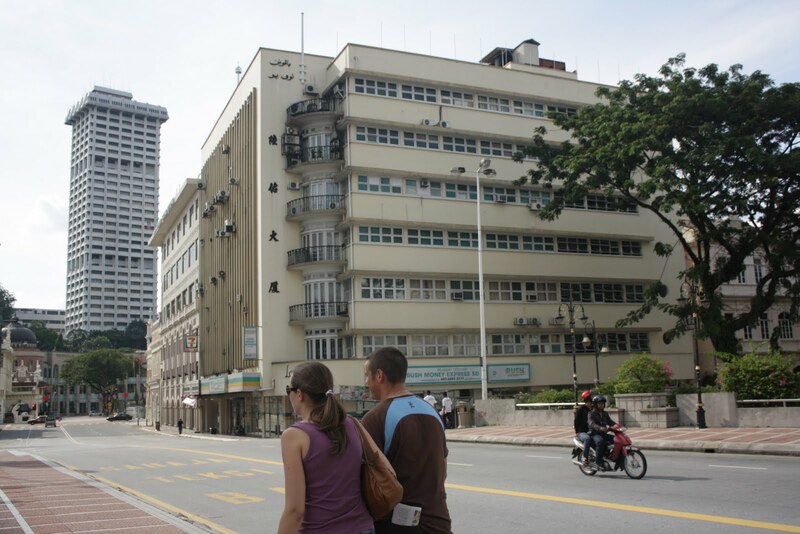 Here are postings of some of old buildings around Kuala Lumpur that is still standing strong even with their age. 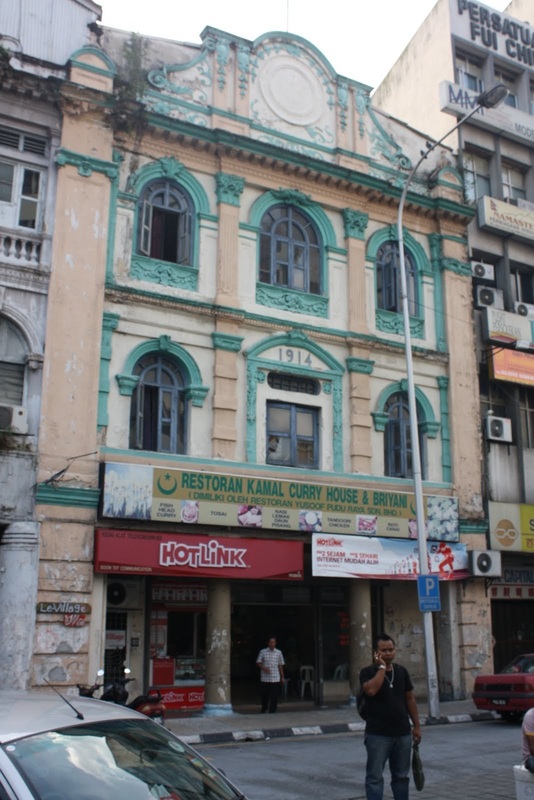 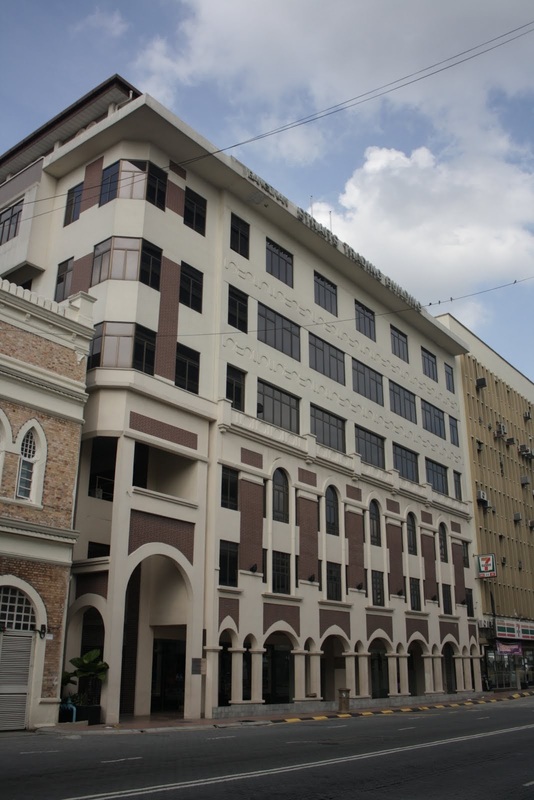 Top: Pre-war buildings at Jalan Doraisamy and known as The Heritage Row.